 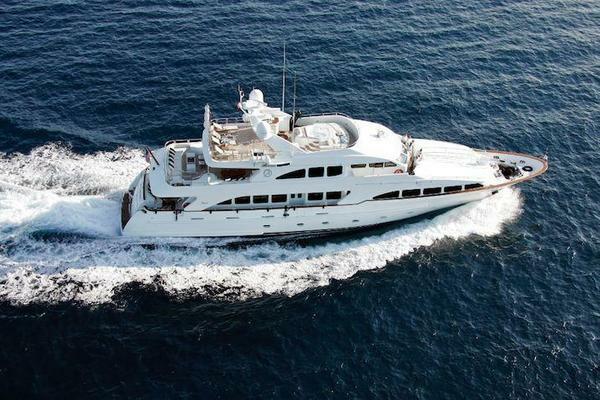 Established in 1873, Benetti Yachts is one of the oldest luxury motor yacht manufacturers in the world. 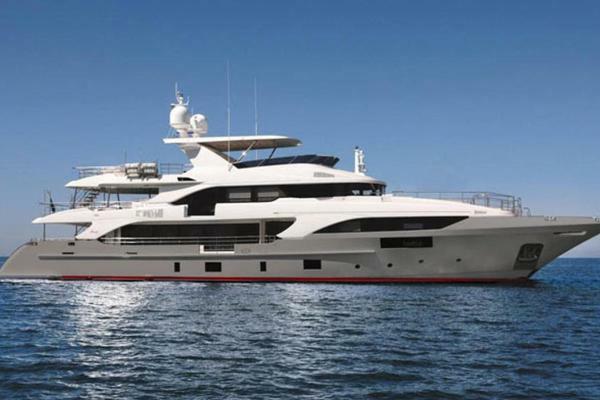 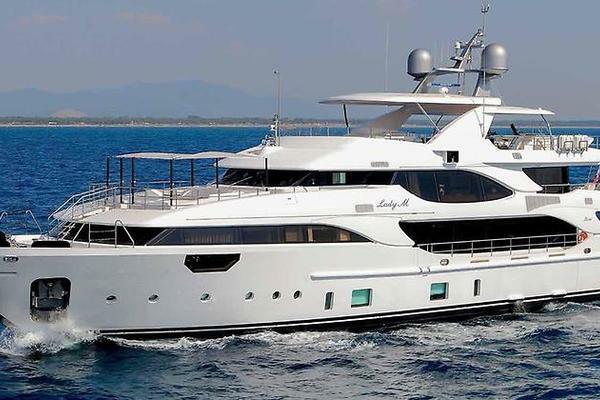 Known for exquisite details and luxurious accommodations, Benetti Yachts currently range from 95 to 145 feet. 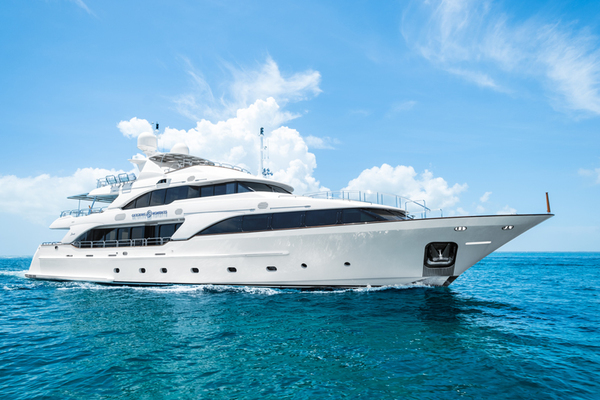 If you're interested in touring a pre-owned Benetti, let the team at United Yacht Sales help you navigate the market and find the right yacht that fits your needs.